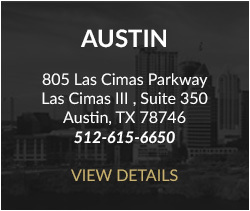 Brantley Jones is a Member of Sprouse Shrader Smith PLLC whose practice focuses primarily on civil litigation. 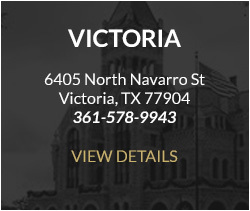 Brantley has worked on cases in both state and federal court throughout Texas. 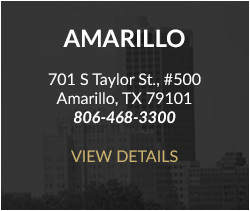 His experience includes pre-trial, trial and appellate work in a wide variety of contexts including commercial disputes, oil & gas litigation, and water law. Brantley has assisted clients in cases also involving employment matters, real property disputes, and personal injury cases. In July 2016, Texas Senate Committee on Agriculture, Water & Rural Affairs invited Brantley to provide testimony regarding the application of oil and gas law to groundwater. 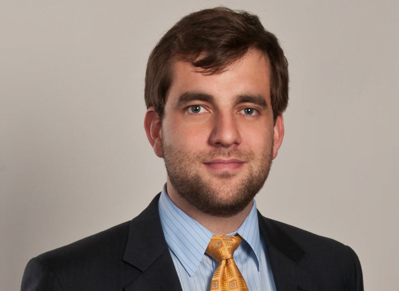 he recently co-authored an article titled “The Evolving Legacy of AAEE v. Day: Toward an Effective State Water Plan” which was published in the Fall of 2016 issue of the Baylor Law Review.